However, we must disclose the following information: there are three dead trademarks for Cookie Bloomers, which, evidently, was a bricks and mortar specialty cookie business which went out of business. So the potential buyer needs to be aware of prior use. 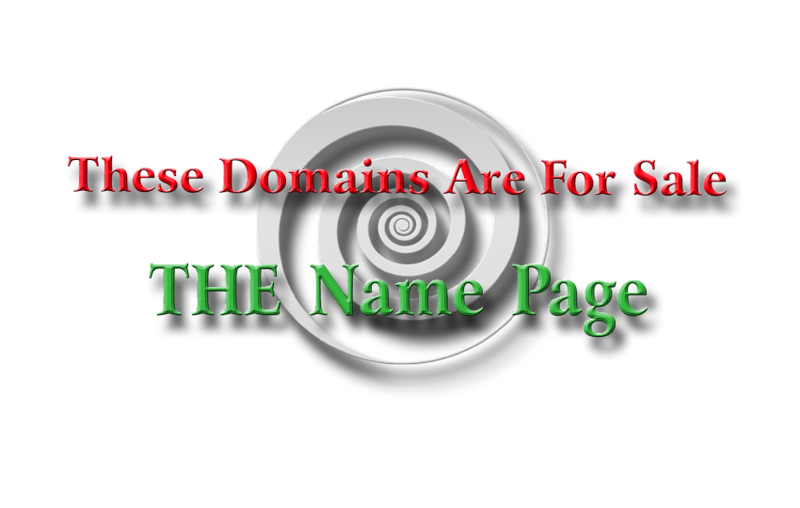 We have no idea know why this business went defunct -- we acquired this domain via auction -- or why the owner didn't sell his business (with the matching domain name and trademarks). Instead, the owner allowed the domain to go into the expiration/auction cycle (2015) and the three trademarks to expire in 2010, 2012, and 2014). Perhaps physical assets were sold and the business renamed; this is something a potential buyer might check out. Please consult with a trademark attorney or expert for how this domain may be used in commerce and whether or not Cookie Bloomers could be re-trademarked by a new owner. Rather than trying to explain what Cookie Bloomers were and could be again, just take a gander at Google Images. This aged domain has been continuously registered since 1995, having retained its original 1995 registration date/status through its expiration/auction cycle.